Last week was a whirlwind of newly-announced titles and fresh looks at games we already knew about. Now comes the important question—when will we get to play them? 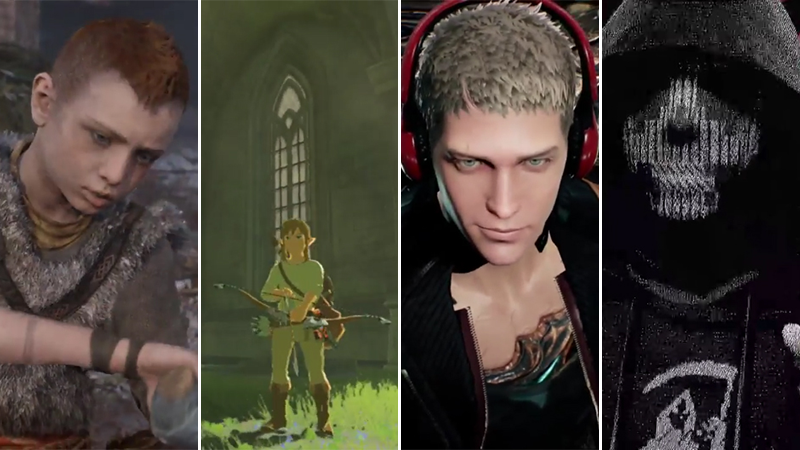 We’ve compiled a list of games shown at E3 2016 and arranged them by year of release. The idea is to give you guys an idea of how the next couple of years of gaming will play out according to the E3 show floor and stages, rather than an ordered list of release dates. If a game wasn’t shown at E3, it didn’t make the list, hence Kingdom Hearts III’s absence and Kingdom Hearts II: Why Can’t You Just Be III’s inclusion. Here we go, from soonest to who knows? And there you have it. Have fun planning your years accordingly.